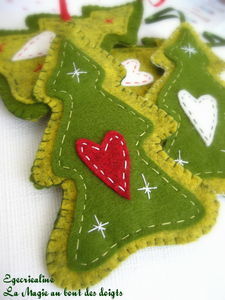 A couple of years ago I found a picture of some Scandinavian felt tree ornaments and I fell in love with them. I wanted to make some as I loved the contrast of the red and white -- it's so striking, isn't it? But, I tucked the idea away as I had neither the time nor energy to tackle even such a simple project during those years hubby and I did the part-time night cleaning job. And since we're done with that nonsense now, I felt this is the year to work play and create. So, for the past several weeks I've been doing a little every day -- I now have 16 sweet hearts. In the mosaic above is a sampling. Some are destined to be mailed to friends and family, others to be tucked into local Christmas cards. A couple for door knob hangers and such. 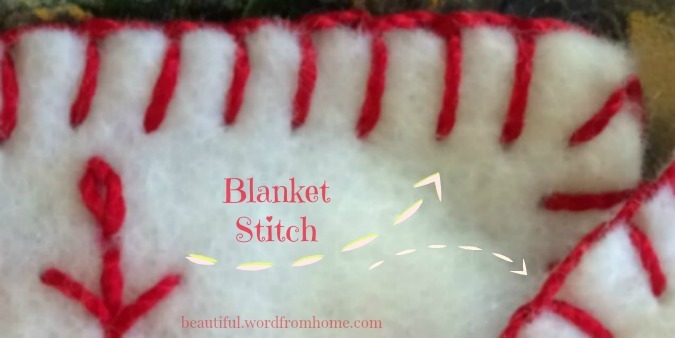 I was pretty rusty at first, but like playing the piano, practice makes perfect, and stitching is also a little like riding a bike; you might be a little wobbly at first, but once you learn it, you don't really forget. I learned to embroider when I was a girl. My mom showed me how and probably my grandma too. My very first attempt was a sampler that came all the way from my Aunty in Germany one Christmas. I was eight or nine and so excited to get this surprise. I must not have asked my mom for too much help though (probably trying to be independent) because I didn't realize that the embroidery cotton bundles come in strands of eight and that, according to the pattern you use, you might use one strand to do something intricate or two or three strands to do something like filling in, but you rarely if ever use all eight strands at once. I used all eight strands for all the stitches -- so you may well imagine my very first attempt was quite thick and furry. I still have the piece tucked into a memorabilia book. 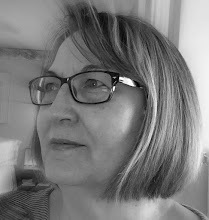 In the process of time, I did learn to do it better, and really enjoyed embroidering pillowcases and tablecloths and tea towels. One day years later I realized that one of my most favourite stitches to work is the blanket stitch. I love the rhythm that comes as I weave my needle back and forth, watching the thread create its little pattern along an edge. And I really like making French knots, because ever since I can remember, I was fascinated to think that wrapping the yarn a couple of times near the tip of the needle and then putting the needle down the same hole (or very nearly) from which your first needle came up and finding this sweet little knot in its place ... well, it was wondrous. Still is. Isn't this little felt Christmas tree cute? I love it. And it has to have the red heart for sure, the white one doesn't really make the same statement in my 'umble opinion. I found this craft here ... I thought I would put away my embroidery needle once the hearts were done, but I'm having so much fun I'm heading straight to the craft store for a bit of green and red felt. Oh my, I have some of the very same vintage ornaments tucked into little boxes for safe keeping. I love old fashioned delicate glass tree ornaments. Perhaps it's because they remind me of my earliest childhood memories of our family Christmas trees -- usually a spruce tree in those days. 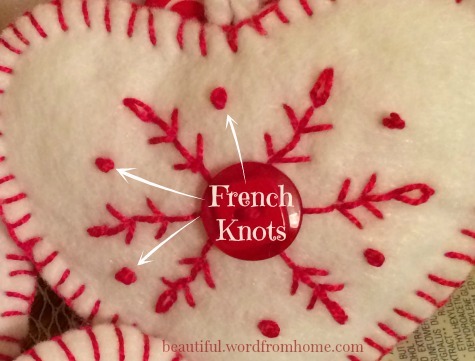 I found a wonderful article listing more than a dozen Creative Ideas Using Ornaments. And, when I saw this cluster of ornaments tied to satin ribbons, I knew that's what I wanted to do. I don't have a big collection of vintage ornaments, but what a clever way to display them if they aren't being used on the tree (which does happen, as I don't put the exact same ornaments on every year -- do you?). This would be fun hanging from the front entry chandelier or over the dining table. Or maybe both. Since the post is about Christmas craft today, I decided to include as our No. 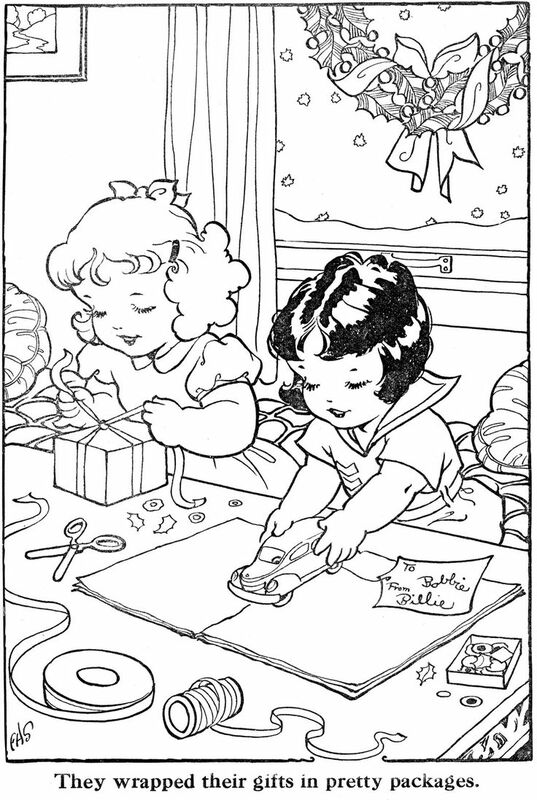 5 for our Five on Friday these cute vintage colouring pages. I know colouring books for adults are very popular these days, but I have to be honest, I don't like them near as well as these simply drawn pictures from days of old. It's because, at Christmas, I just love being reminded of my early childhood memories, and these two little girls remind me of my old colouring books ... every page filled with something wonderful to work on. I already know what colour that ribbon will be ... red or maybe pink. 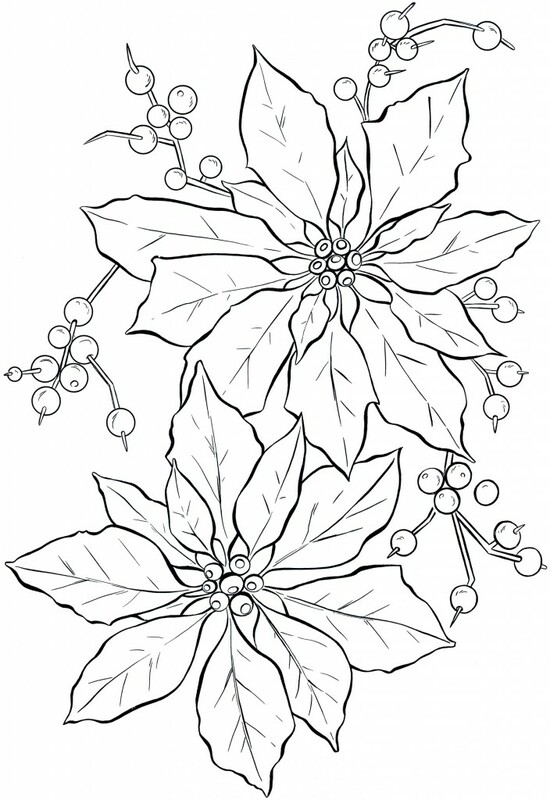 These lovely poinsettias were found at The Graphics Fairy. 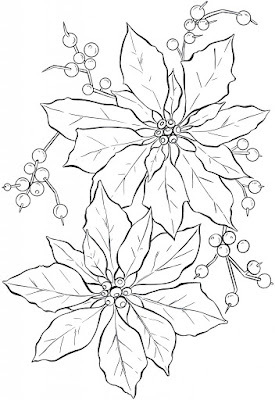 My fingers are itching for a bright red crayon to fill those berries -- you? Might have to print off a few pages and invite some friends for a tea and colouring afternoon. That's my Five on Friday this week. As you can see, I'm definitely in the Christmas mood. After all, we've got snow and I'm listening to carols and humming the la-la-la songs. And we've been eating Christmas cake with tea. Lovely! I have those same little hearts pinned on Pinterest for me to do one day! LOL Great minds and all that! These days I am knitting fast and furious for coming babes. My first wee granddaughter will appear on Groundhog Day (we are assured that seeing her shadow is NOT a deal breaker) and will, thus, need some woolies for her first days... However, I think there will ba day or two of heart making. I am so smitten! Your Christmas crafting is lovely, Brenda. Those hearts are so charming. I made a few similar ones a few years ago, as package tie ons, I think, because I don't recall seeing them last year. But they may appear in the Christmas boxes. I've been doing a little stitching here and there as well, some Christmassy themed things and others as gifts but not necessarily Christmassy. It's such an exciting season. I'm loving seeing all the creativity here today. Wow you have put me in the Christmas spirit. I must get my decorations out and see what I can come up with. I love the hearts, a beautiful little gift to tuck into a card. 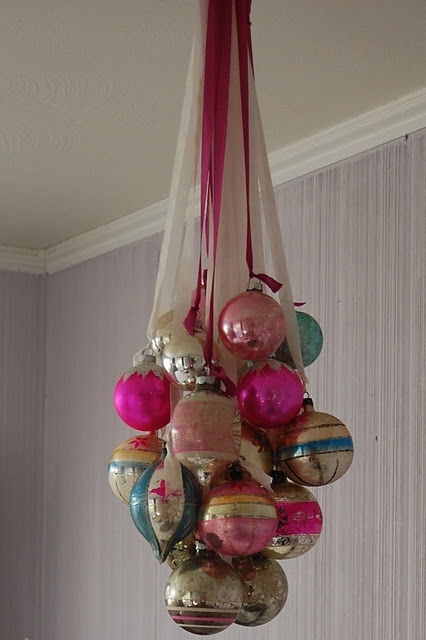 I also love the vintage baubles on ribbons, a simple but very effective idea. I have some old baubles that would look good in a cluster like that, thank you for sharing. 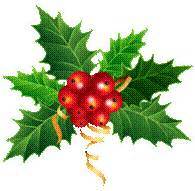 Brenda, they are delightful, and will add a certain something to any gift or card. Needlework is a link to the past for me as well. My mother and both my grandmothers did it and I have some wonderful tablecloths that my great-grandmother embroidered. 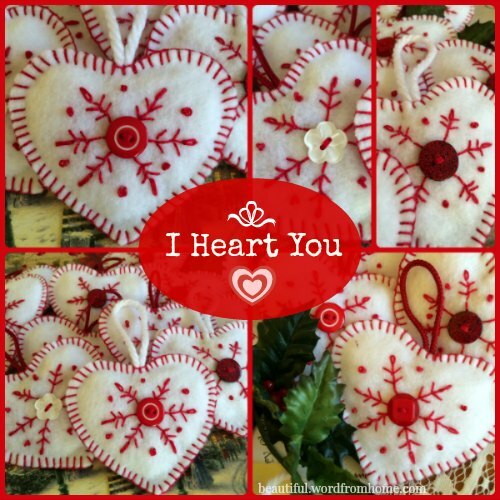 I like simple ornaments with a vintage vibe and I love your felt hearts. Many thanks for your sweet comments on my Five ! I enjoy working with felt! Those heart and tree orenaments are adorable. I too, have pick up the embroidery bug! 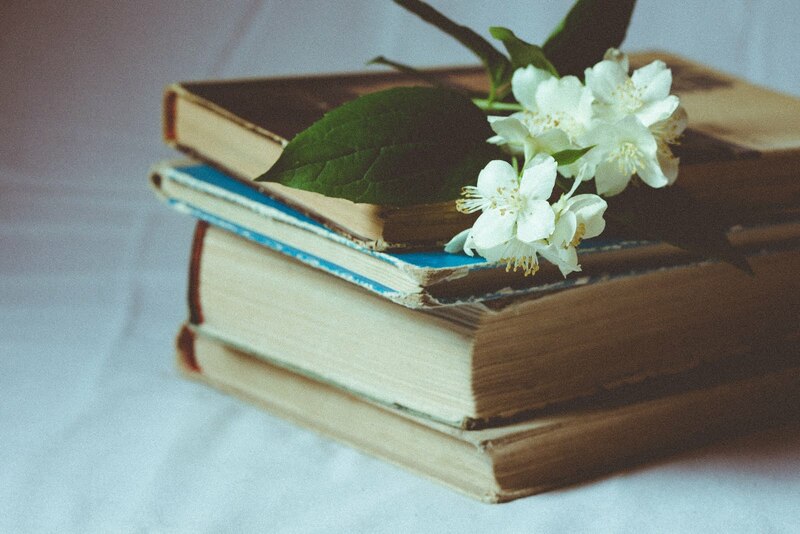 Love how you create sure a warm and inviting post with your words. Hello, I just love your cute hearts, they will make lovely gifts. The tree with the red heart is pretty too. Very creative! 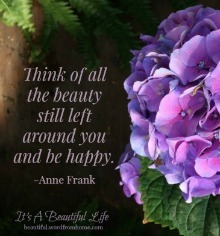 Have a happy weekend and week ahead! So glad that you decided to make the heart ornaments this year! They are too cute and can be used for V-Day too!